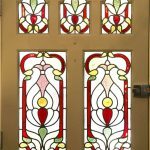 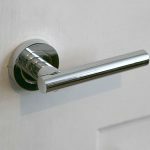 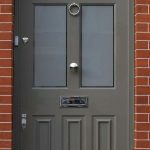 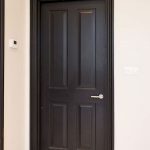 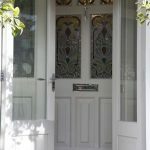 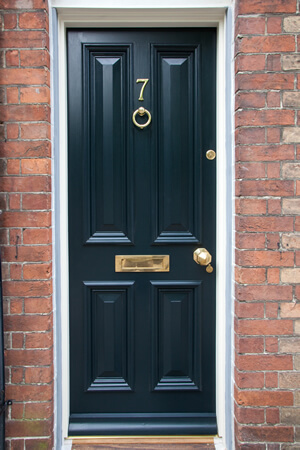 Typically, your front door is the first thing people see when they are entering your property, so it’s always a good idea to maintain your door in excellent condition if you want to create the correct impression. 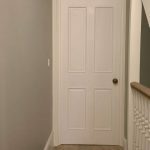 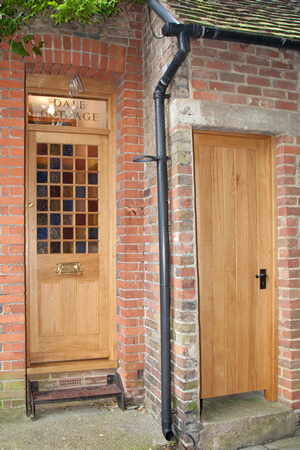 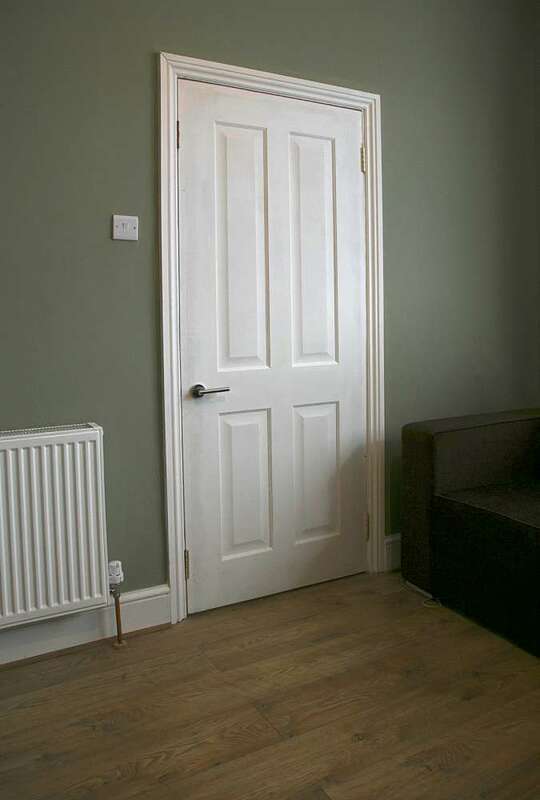 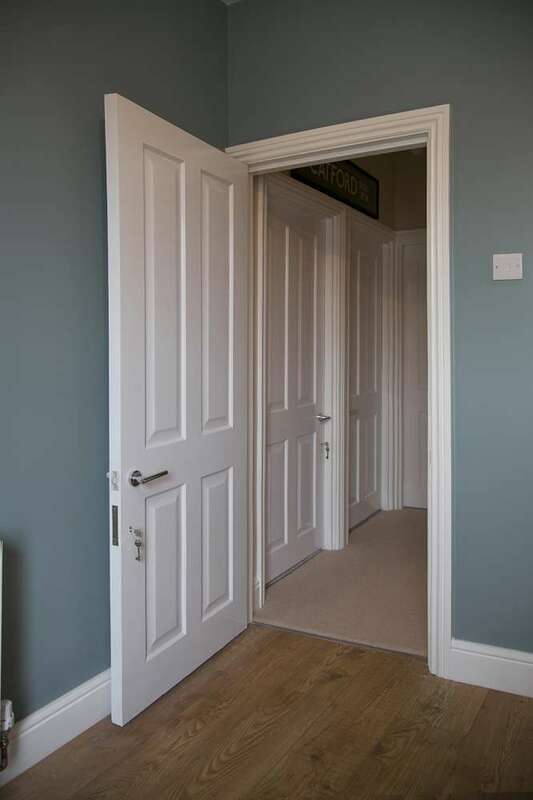 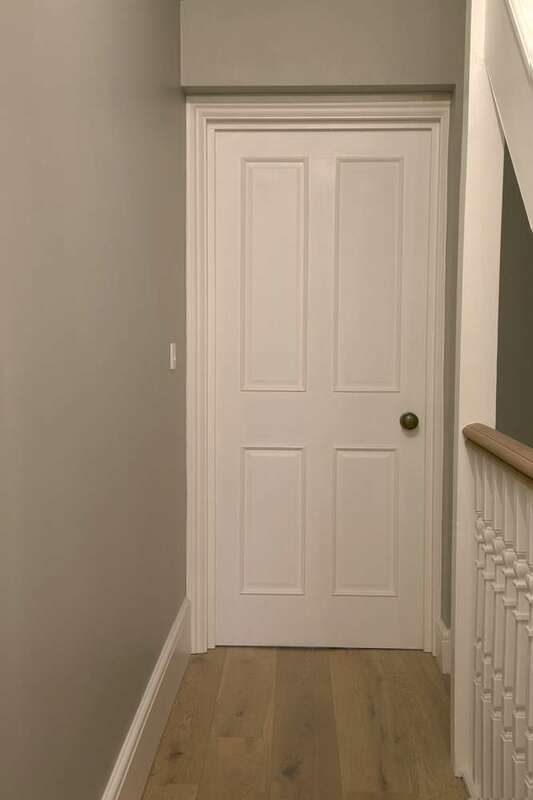 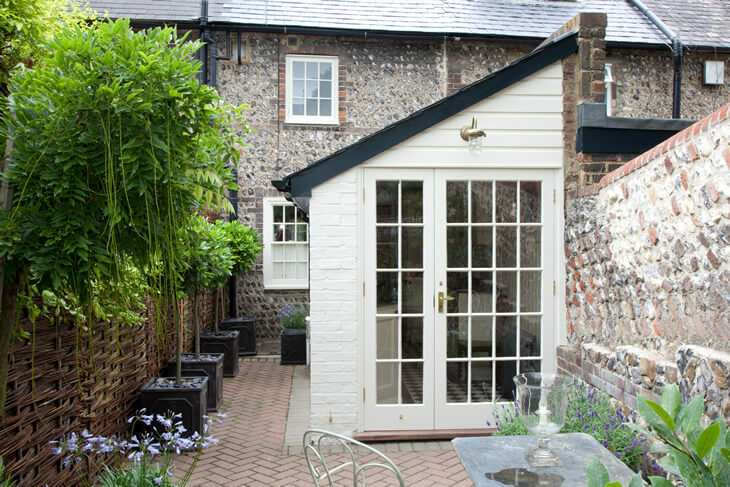 At Parsons Joinery in Sussex, we can supply and install for you a bespoke, wooden door that will meet your exact specifications. 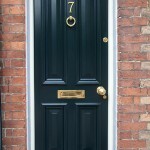 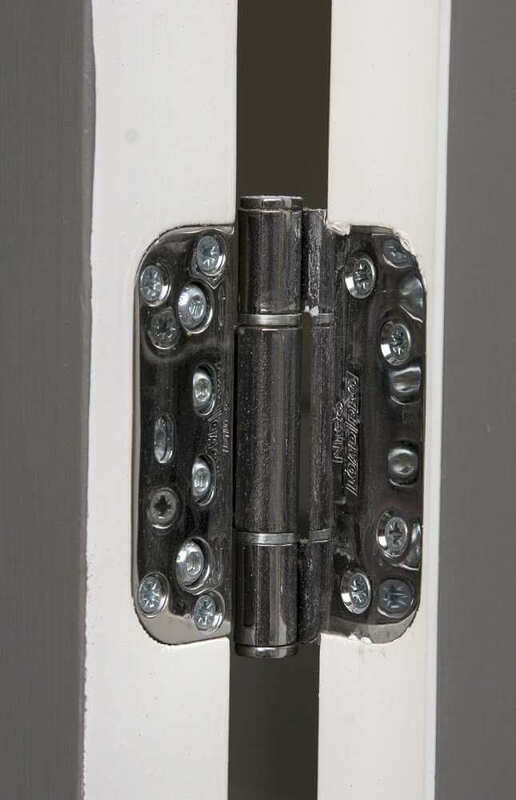 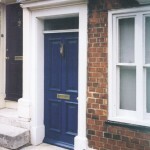 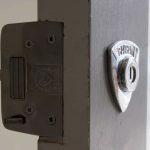 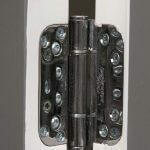 Your doors are also an important factor in your home security, and your energy bills. 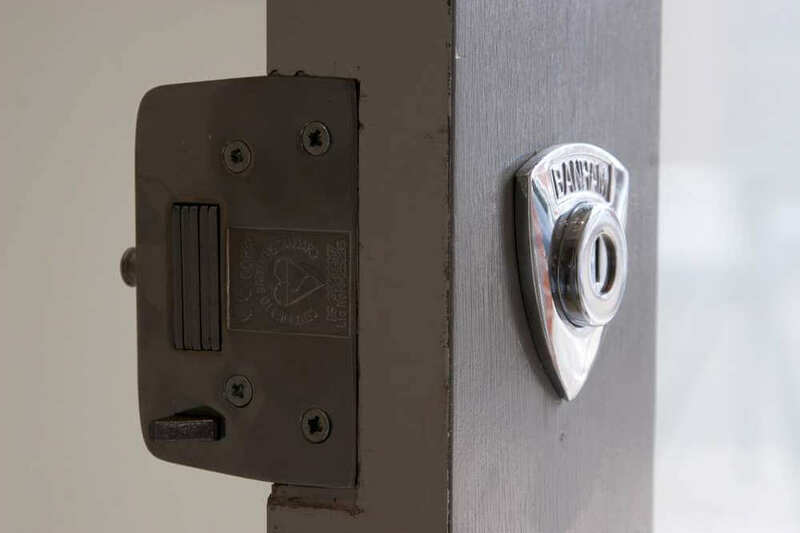 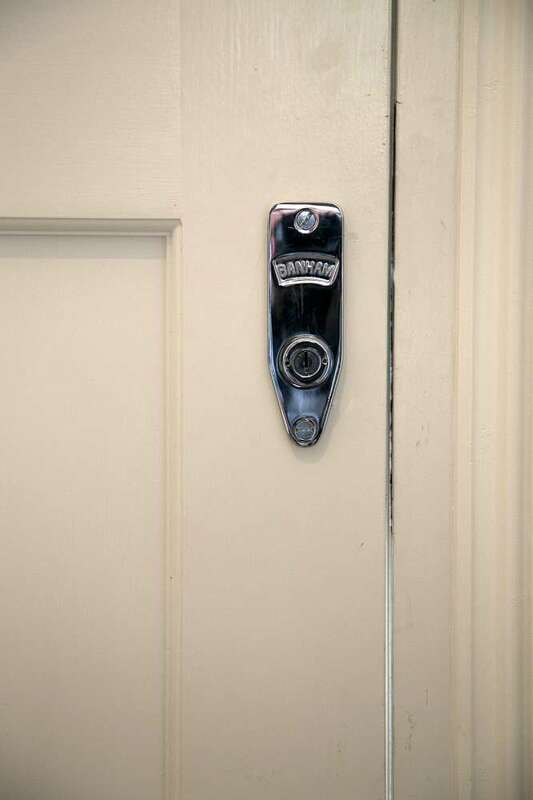 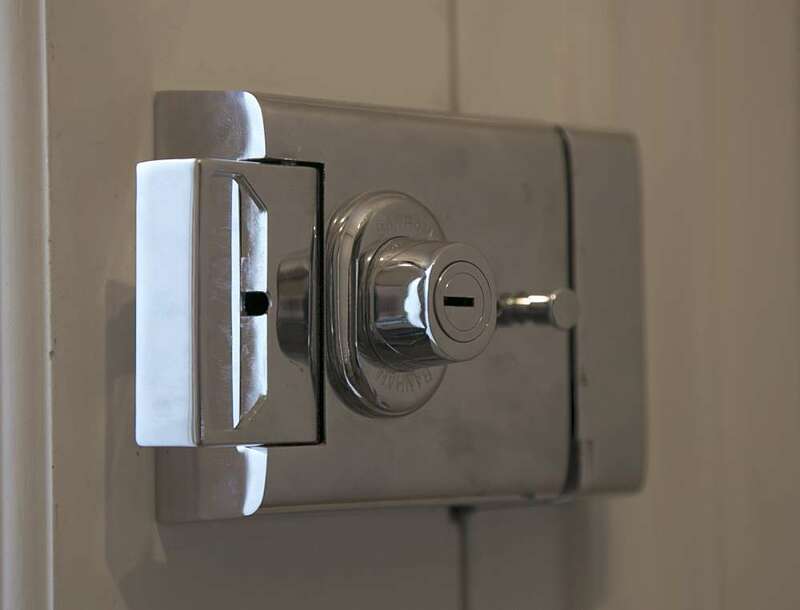 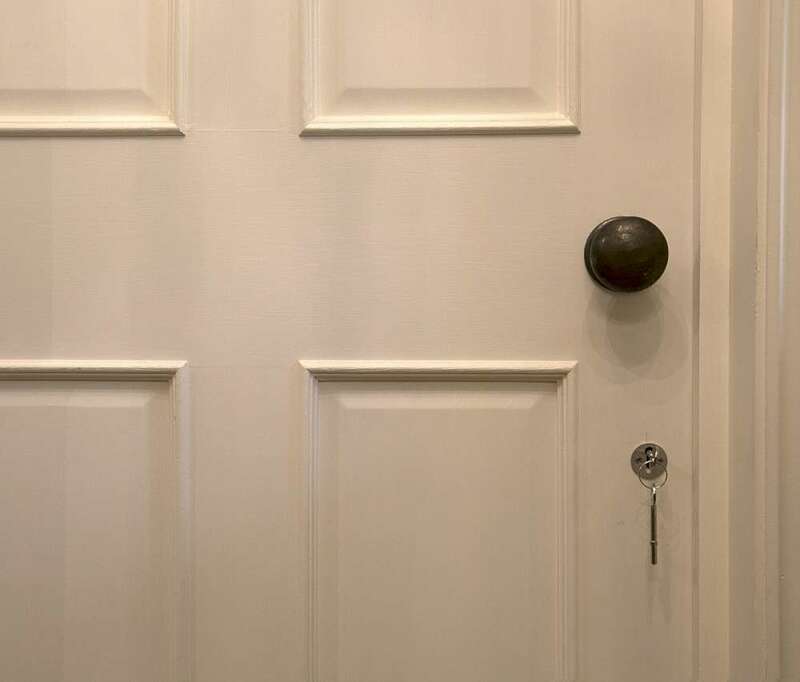 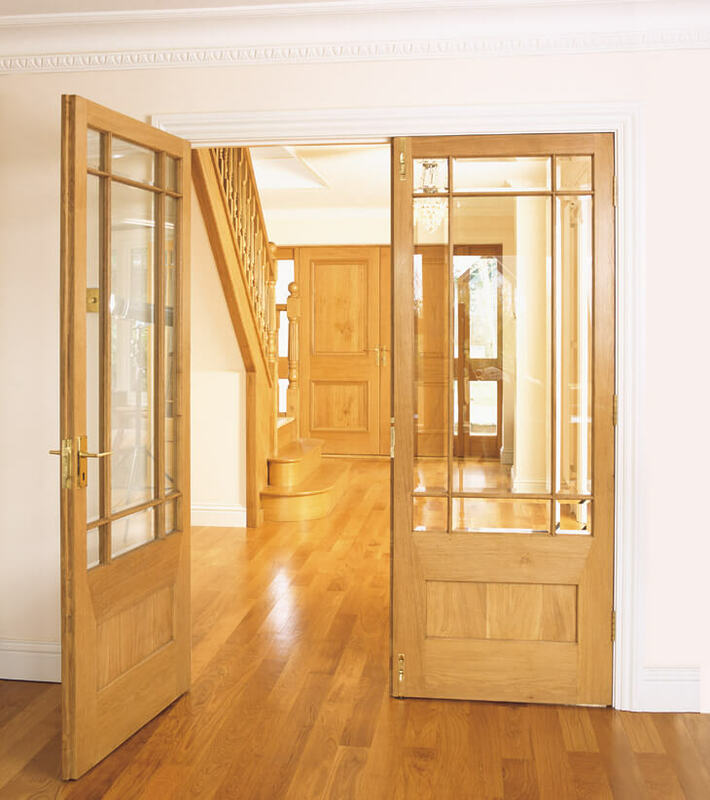 A solid, wooden door acts as a secure barrier should your home be targeted by house breakers. 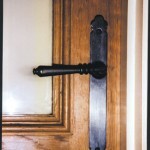 Wood is a lot tougher to break than glass, for example. 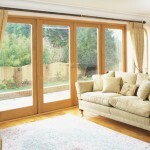 Wood also acts as an effective barrier against draughts and the elements. 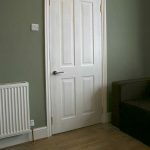 By installing an effective wooden door you’ll help to keep your home nice and cosy, as well as keeping your fuel bills low. 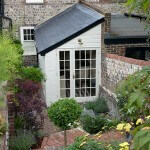 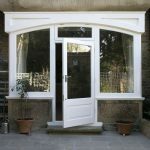 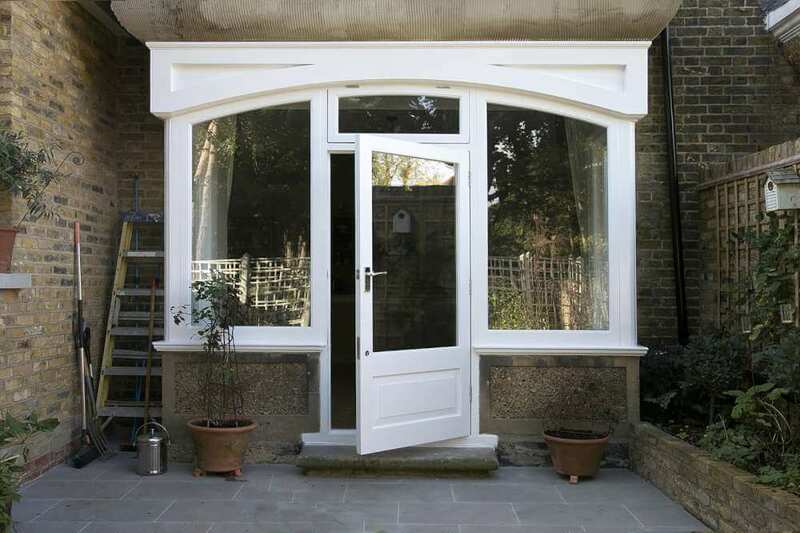 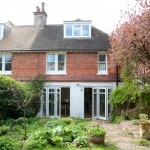 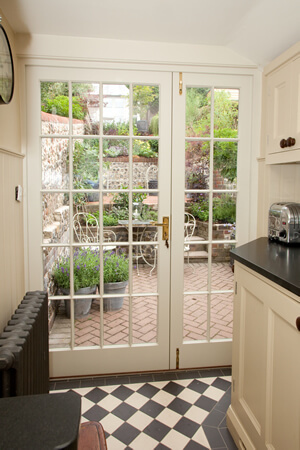 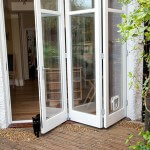 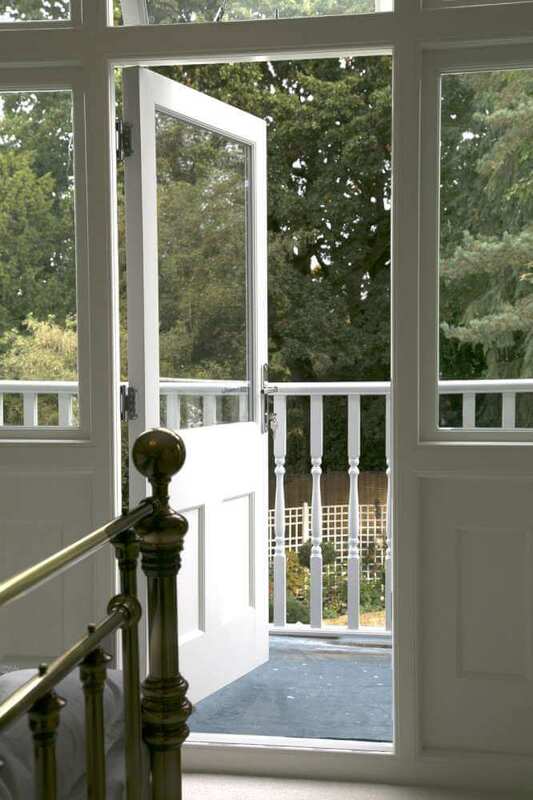 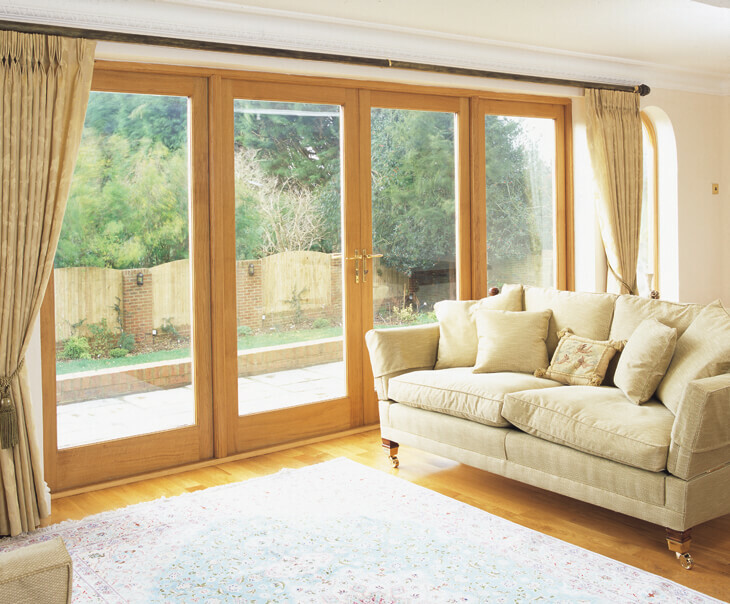 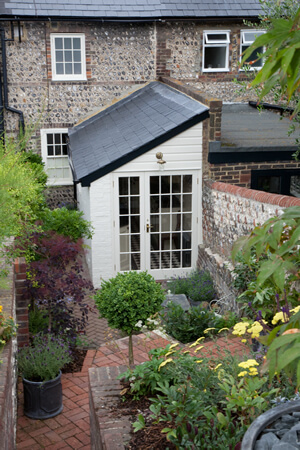 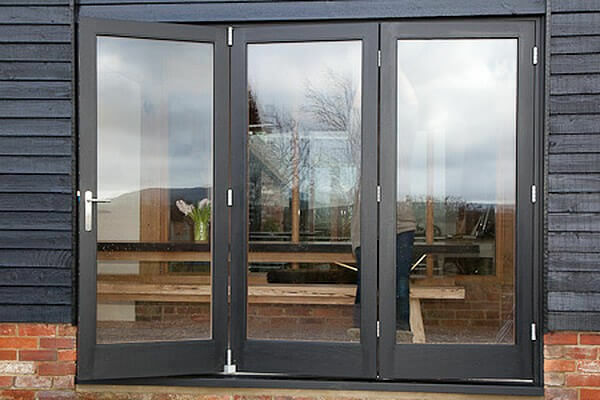 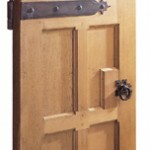 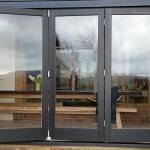 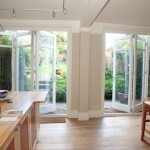 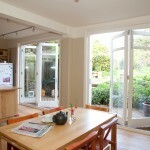 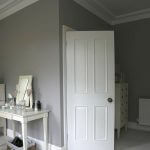 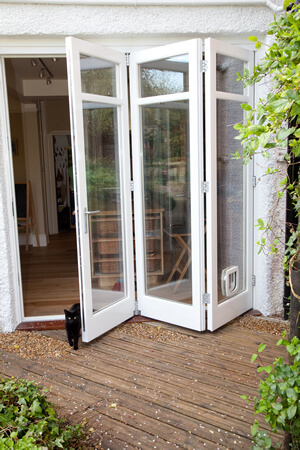 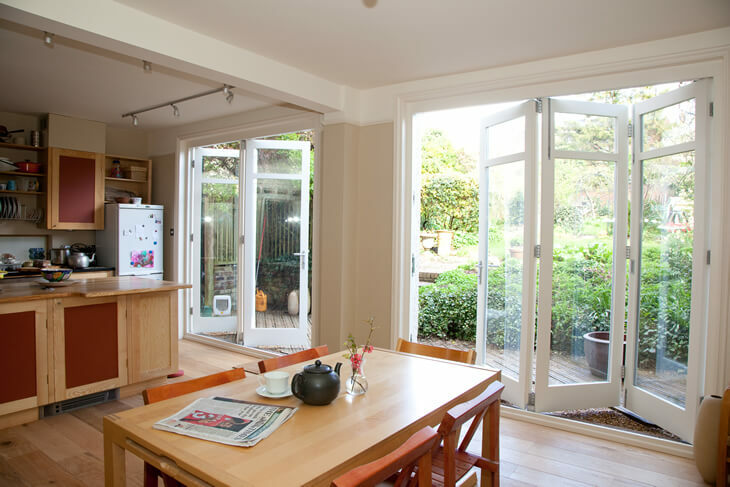 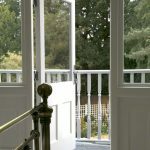 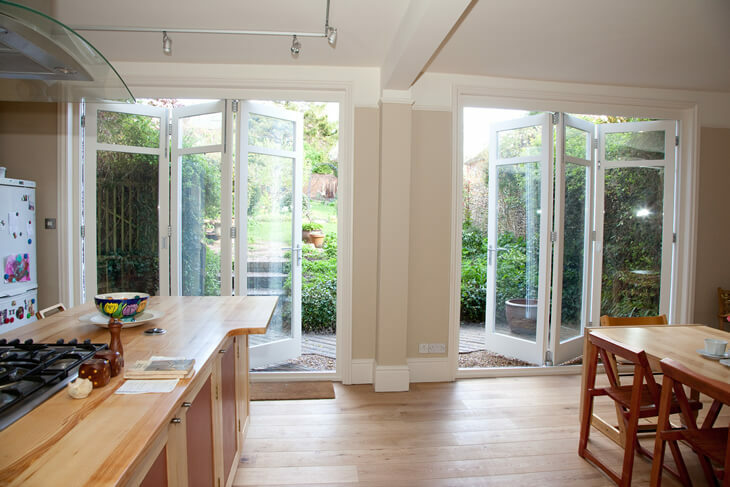 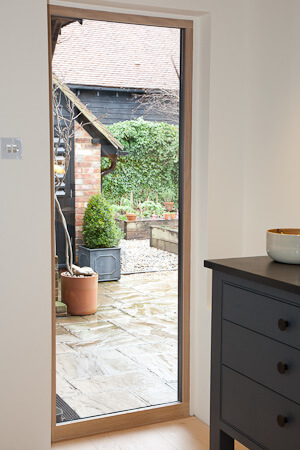 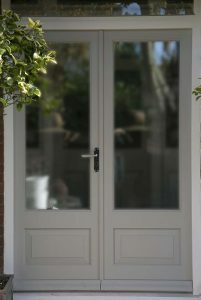 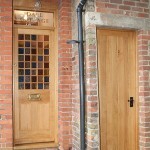 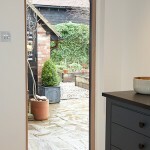 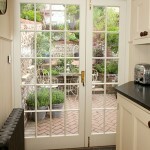 At Parsons Joinery in Sussex we can most definitely help if you are seeking to install wooden doors. 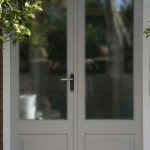 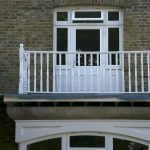 You can select from a range of timber choices and finishes, plus extras such as weather protection. 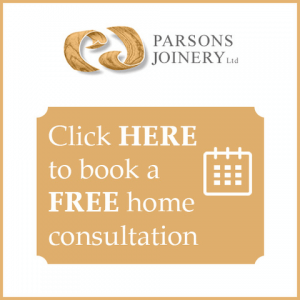 If you are unsure about anything, then we can easily advise. 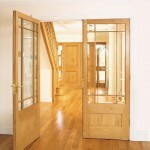 Doors are a fundamental architectural feature of a building. 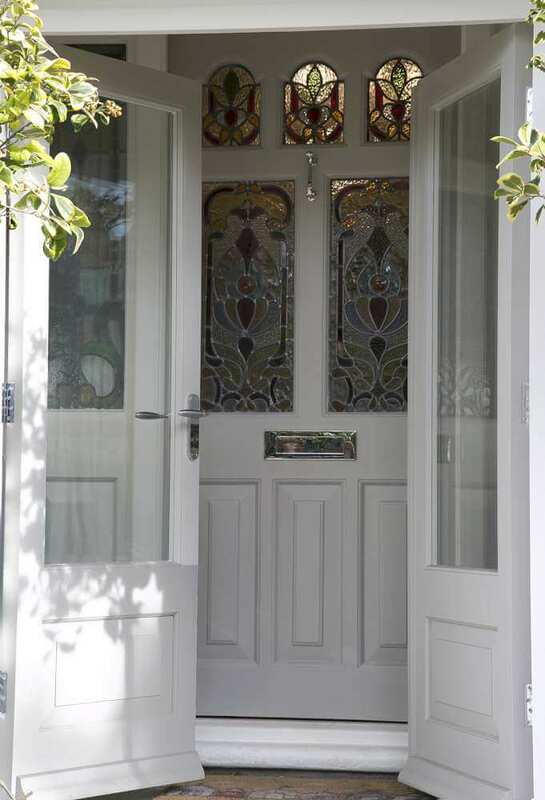 A beautiful entrance to a property creates a very positive first impression for a visitor or potential purchaser. 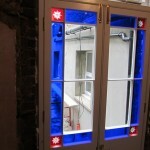 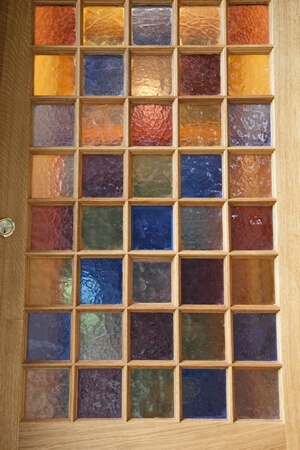 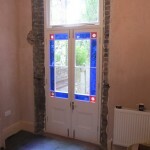 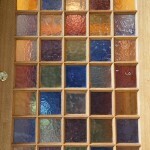 Doors, like windows, need to combine function with aesthetics. 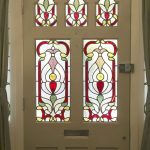 Interior and exterior doors can be custom-made to match an existing example or designed specifically to fulfil your exact requirements. 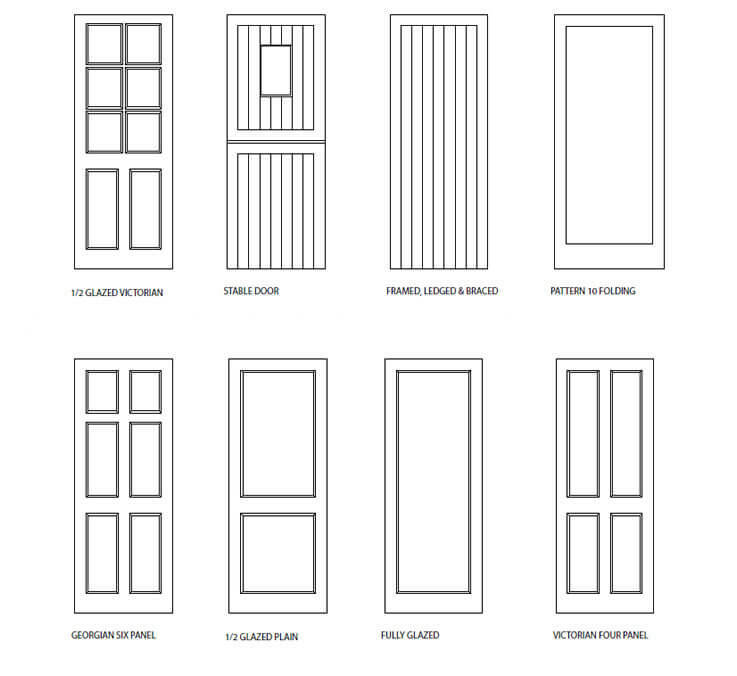 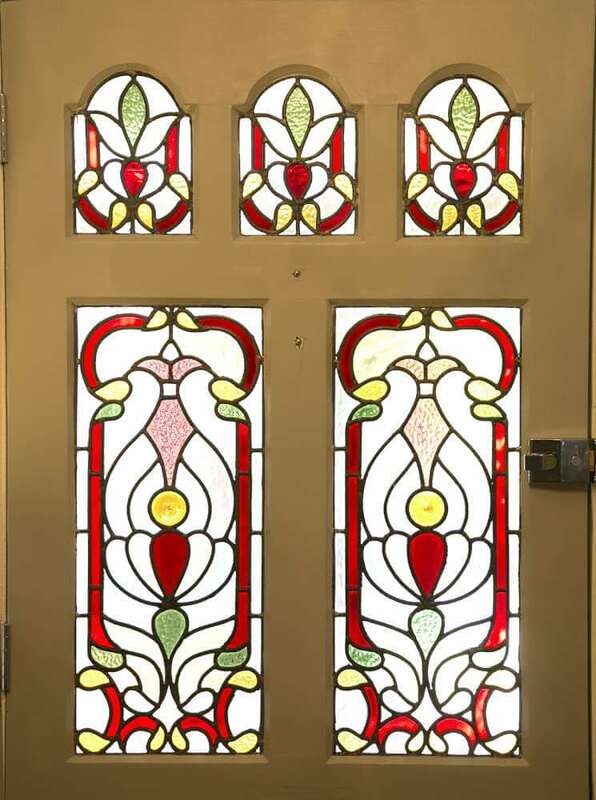 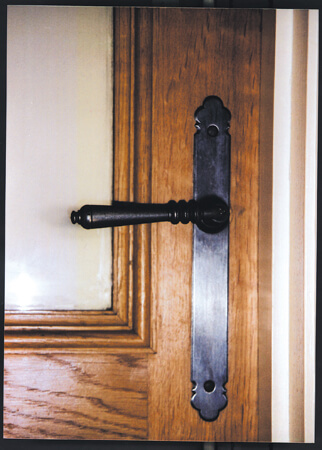 Good design is the key to durability and function of an exterior door. 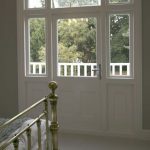 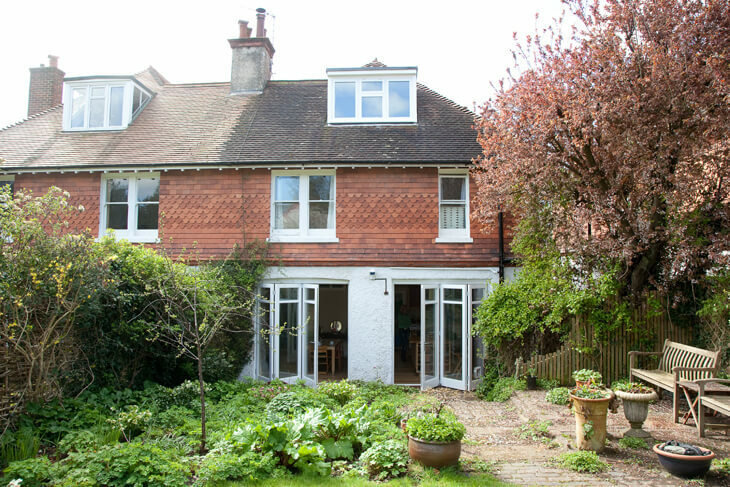 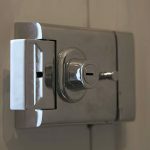 Our estimator can assess your requirements based on location and exposure to weather conditions, the period and style of the property, timber choice, preservation and finish, draught and weather proofing, security measures and door furniture. 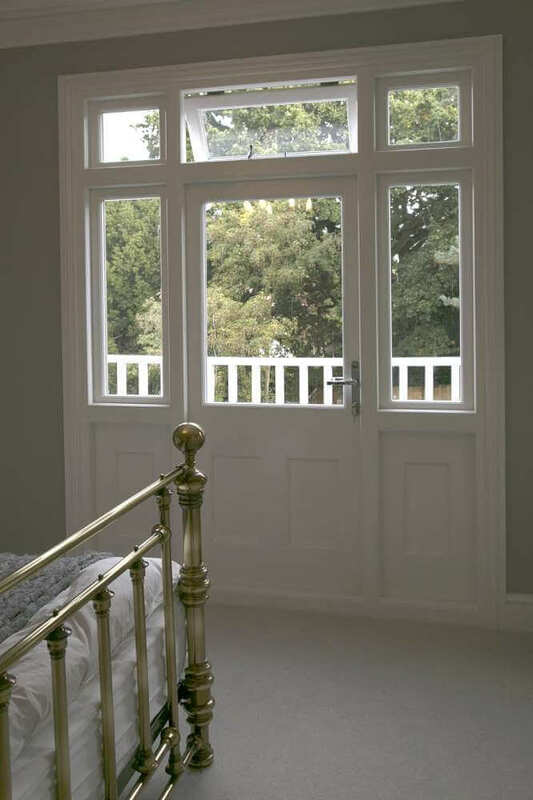 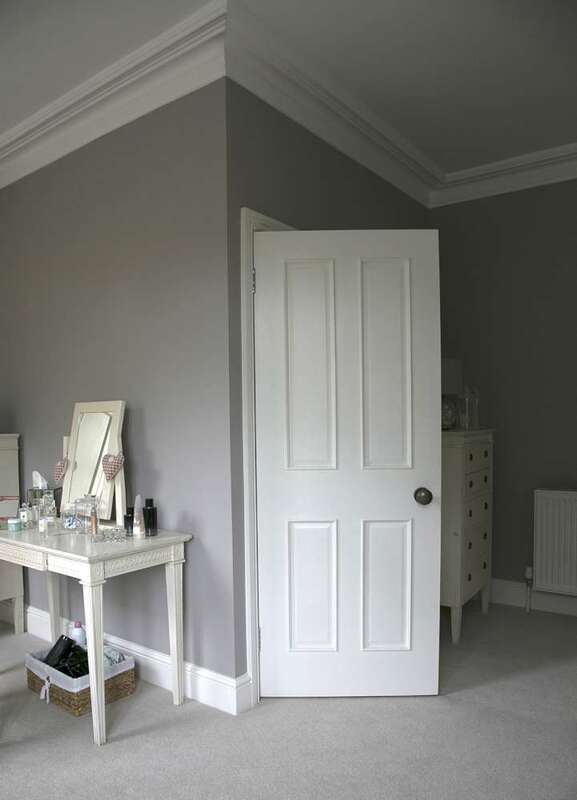 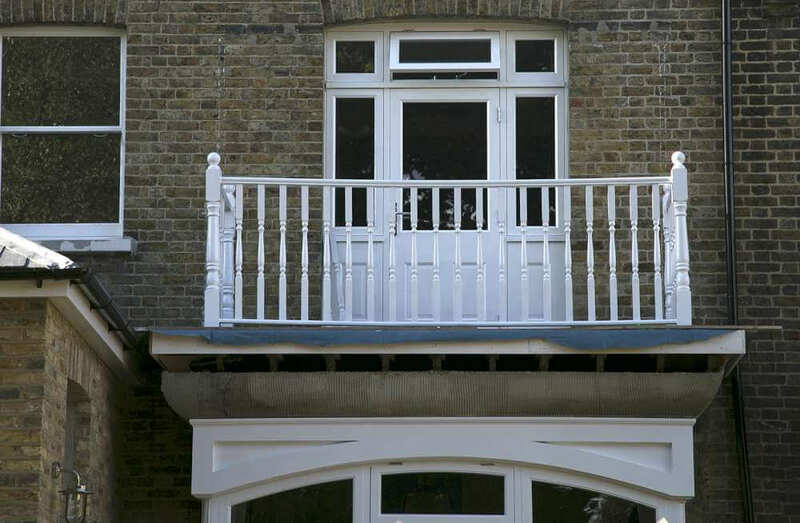 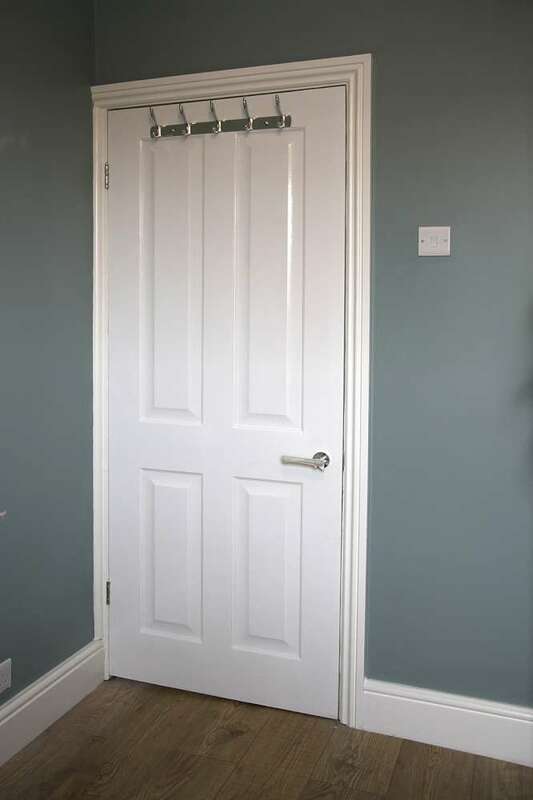 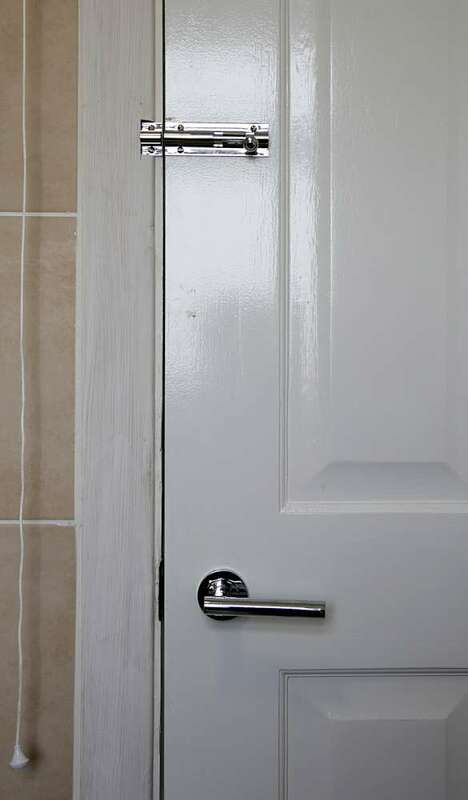 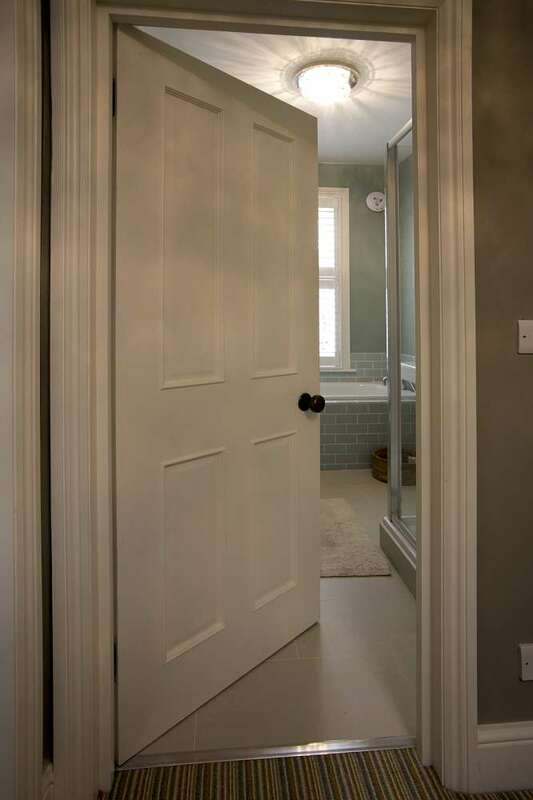 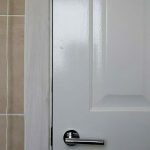 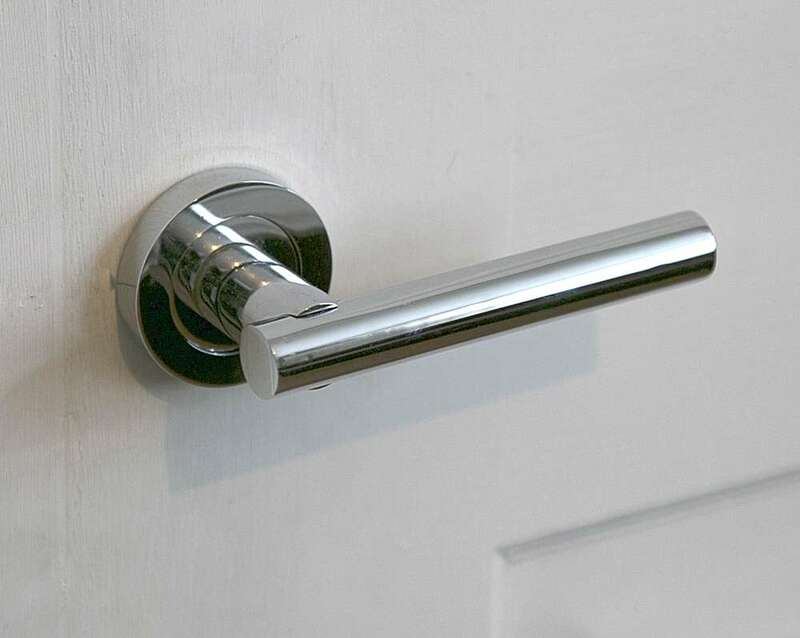 Doors can be supplied coated in preservative and primed ready for installation or we can offer the complete service which includes installation and finish. 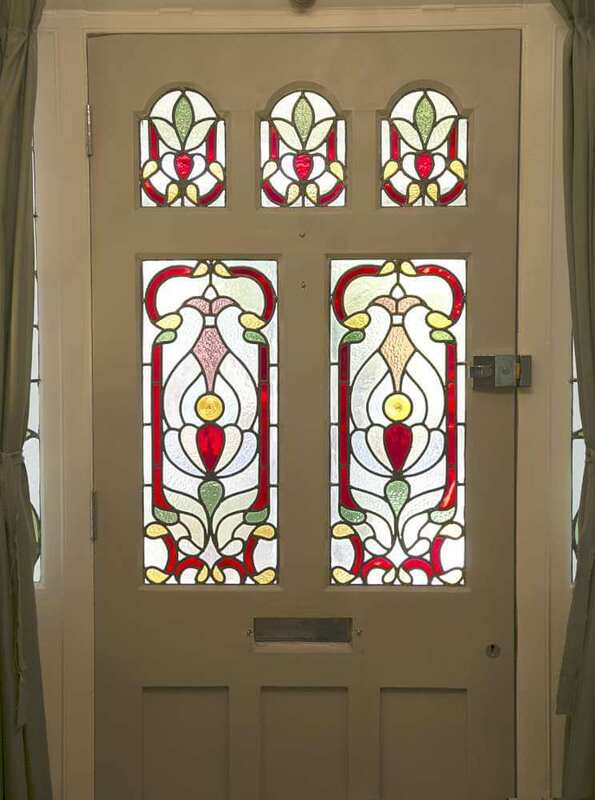 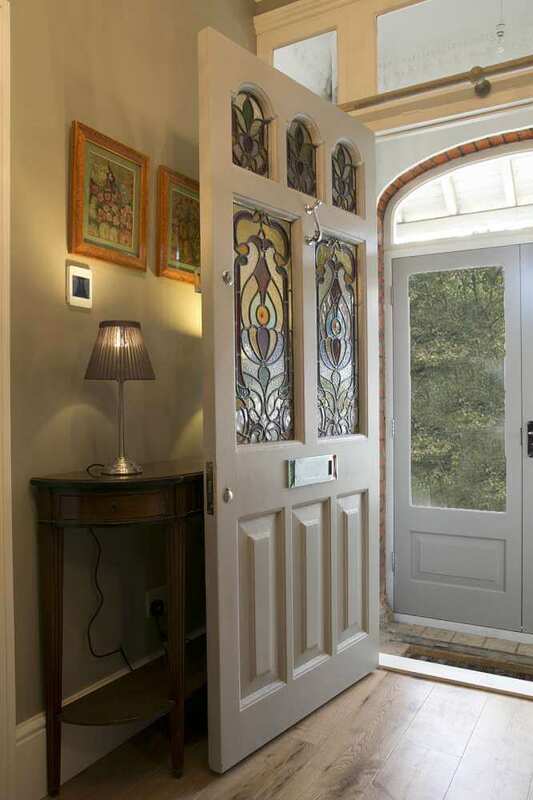 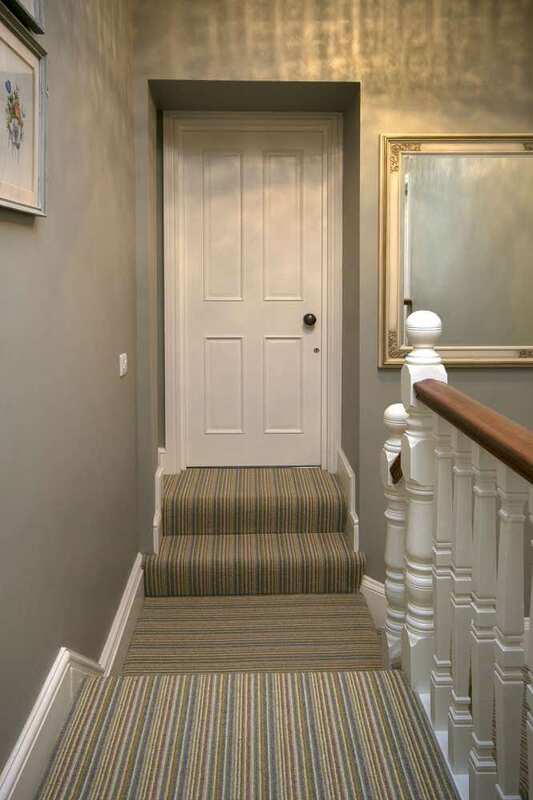 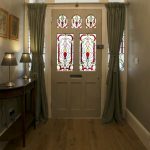 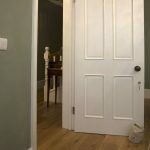 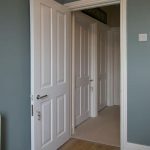 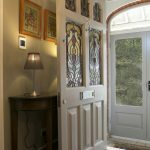 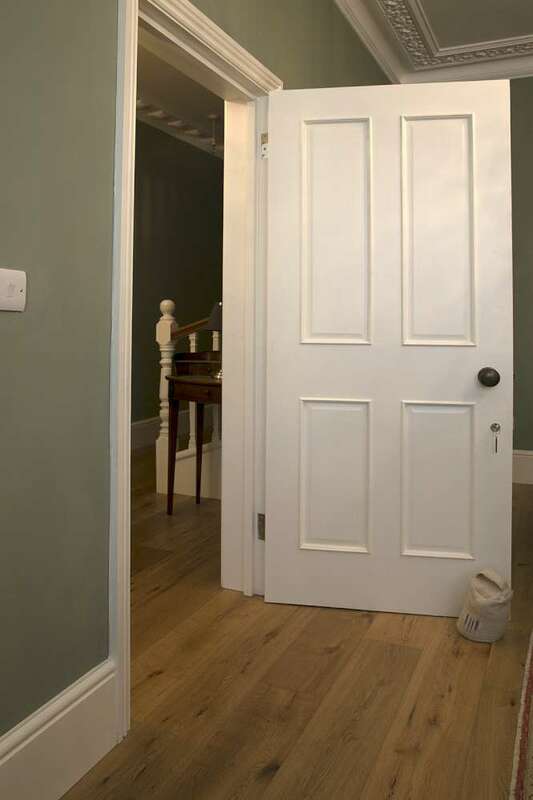 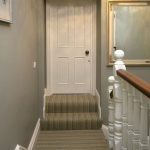 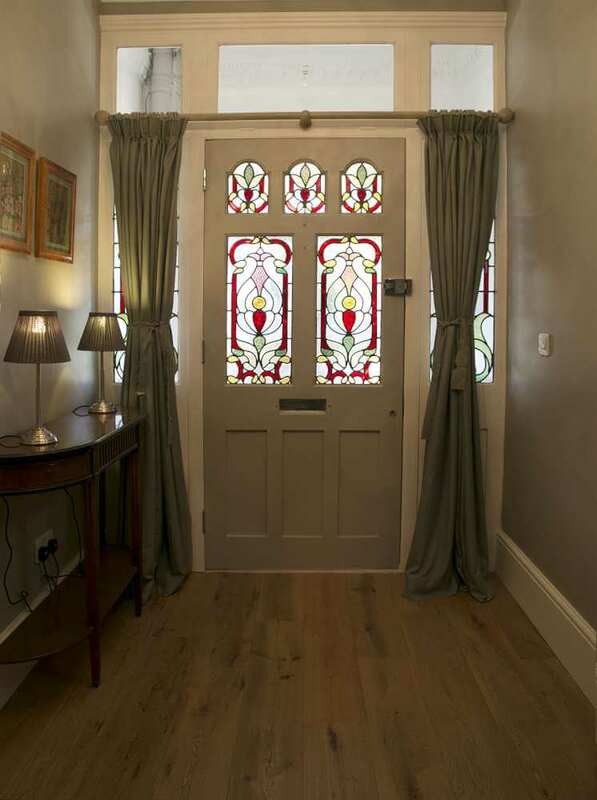 Custom-made interior doors can be manufactured to fit a non standard opening, to individualise the interior design scheme or to recreate an historical period. 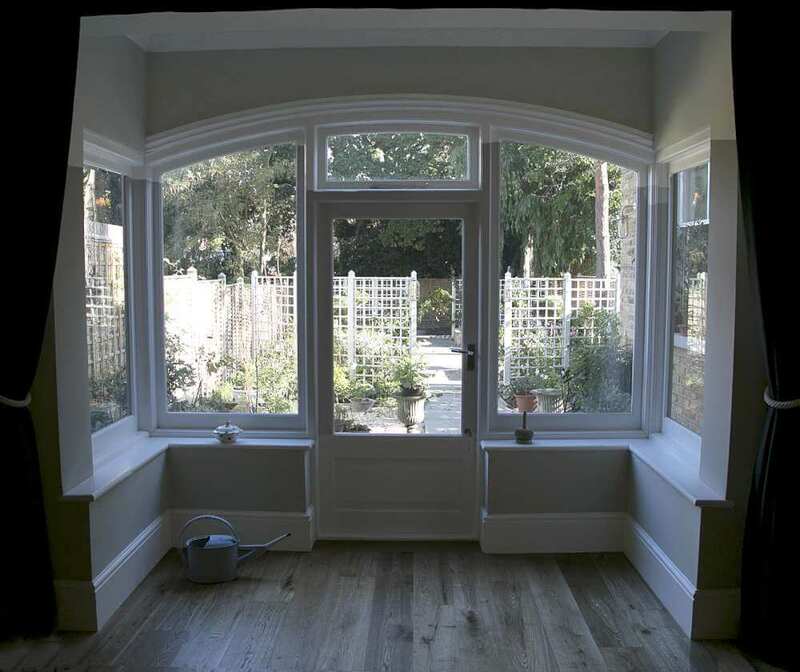 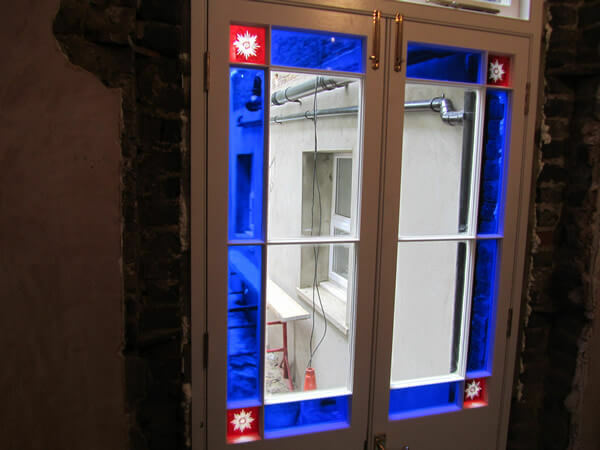 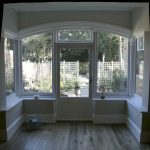 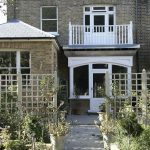 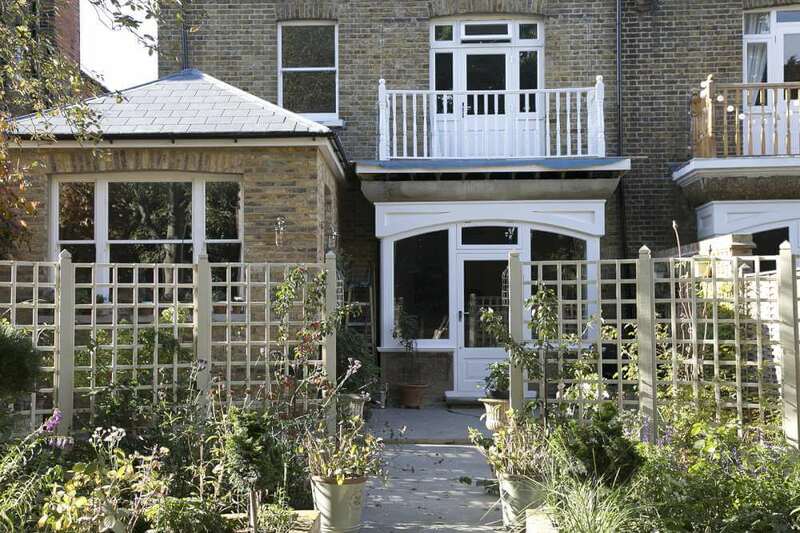 We can advise on the choice of design features such as the number of panels, mouldings and use of glazing to create interest or additional light. 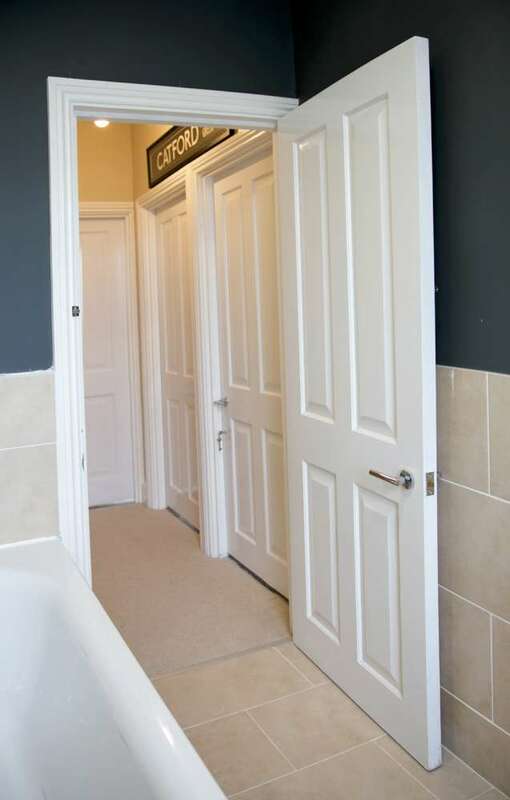 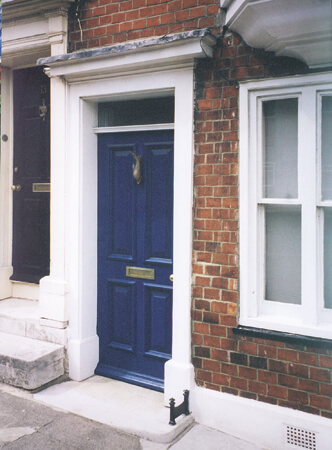 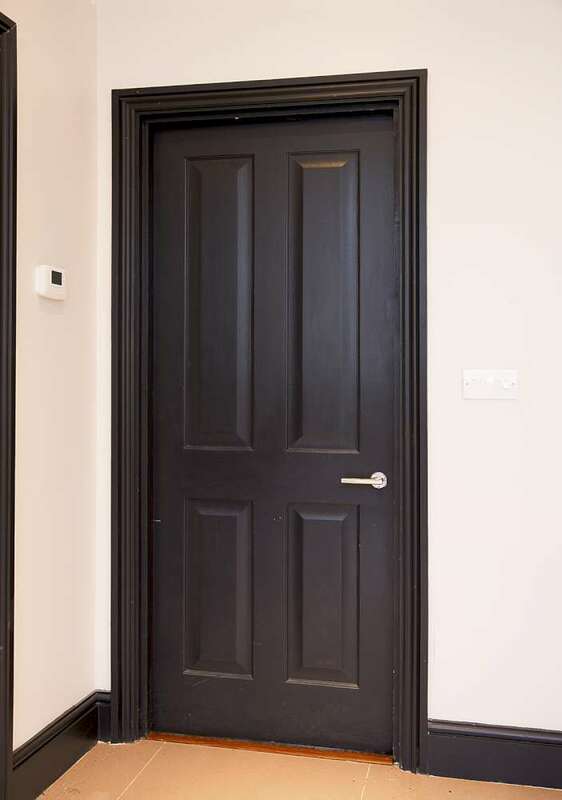 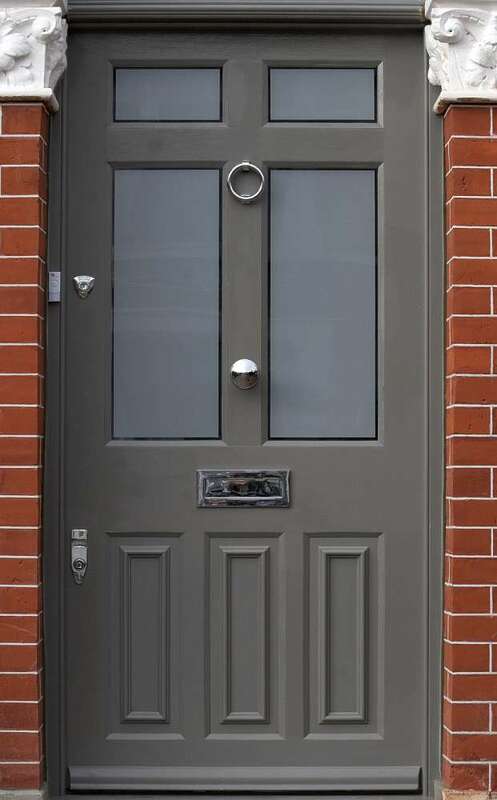 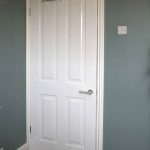 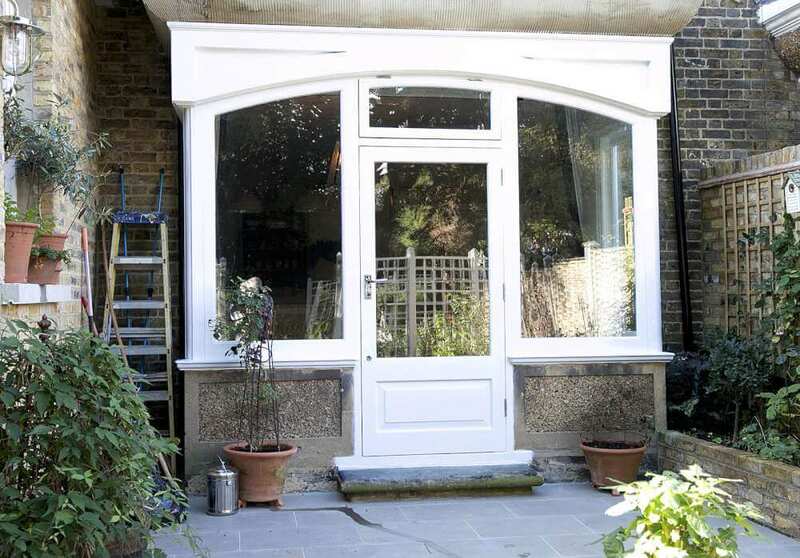 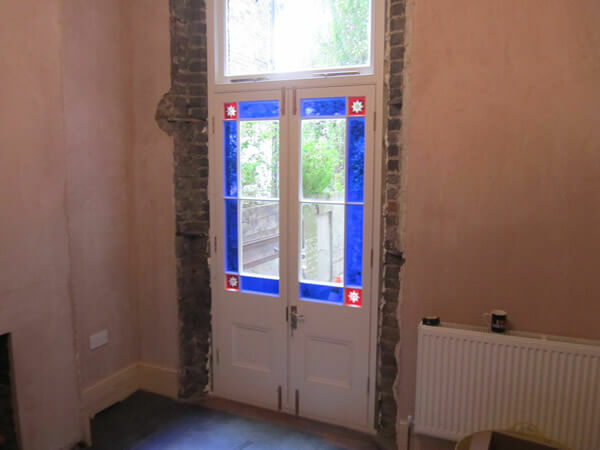 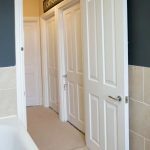 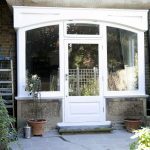 Doors can be supplied coated in preservative and primed ready for installation by others or we can offer the complete service which includes installation and finish.